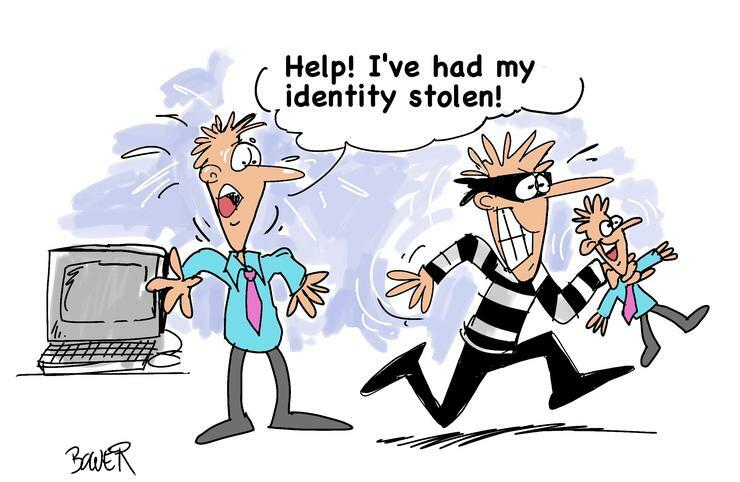 Will consumers ever learn about the dangers of online identity theft? Probably not . Consumers appear to be rather complacent about their online security, if research by VeriSign is a guide. According to its internal survey, conducted by Galaxy Research, 84 percent of Australians received some form of online threat over the past year, “via email from impostor banks or other institutions, offers requesting money transfers and requests to wire money overseas”. Although a chunk of respondents receive large amounts of phishing messages, nearly all still believe they are at low risk from online security threats. Reasons offered for this feeling of comfort include having up-to-date antispyware (78 per cent); they don’t post personal information on social networking sites (61 percent); they don’t visit high risk Web sites (59 percent); and they shop on Web sites they know (56 percent). As far as their online security is concerned, 82 percent agree they should take some responsibility for their own security online. Perhaps most amusing was 9 percent said the Australian government should take the responsibility for their security.